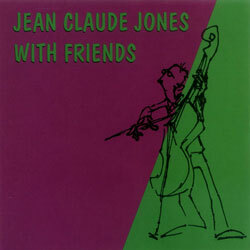 Solo bass from acoustic and electroacoustic artist JC Jones, a distillation of his language in free improvised music incorporating electronic sound and noise. 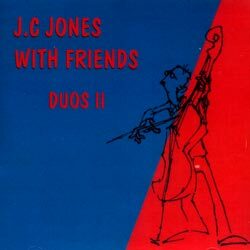 Live recordings of JC Jones in duo settings, 14 different collaborations including Ned Rothenberg, Victoria Hanna, Harold Rubin, Josef Sprinzak, Nori Jacoby, &c.
JC Jones on electroacoustic bass and live electronics performing duos with friends Harold Rubin, Ariel Shibolet, Maya Dunietz, Yuval Mesner, Josef Sprinzak, &c.
Piano prodigy Ariel, performing complex jazz compositions at the age of 9 (!) 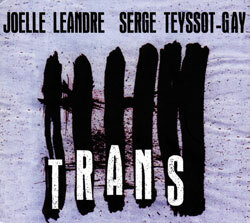 with infuences from Matthew Shipp, John Hicks, Kirk Lightsey, Uri Caine, Aaron Goldberg, &c.
Known more for his rock work, guitarist Serge Teyssot-Gay shows himself a great partner in duo with bassist Joelle Leandre, as heard in this seductive live concert at the MPAA in Paris, France. 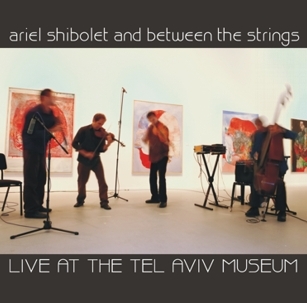 Viola player Nori Jacoby and soprano saxophonist Ariel Shibolet performing live at Hateiva, Tele Aviv in 2010, part of Kadima's Cy Twombly live performance series. 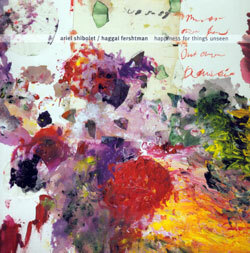 A live concert from soprano saxophonist Airel Shibolet performing with drummer Haggai Fershtman live in Tel Aviv, 2010, part of Kadima's Cy Twombly live performance series. 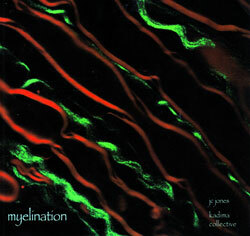 Bassist J.C. Jones brings together science & music, enabling an evocative window into the illness MS by making the vibrations of myelin protein audible, over which Jones, Yoni Silver, Harold Rubin, Airel Shibolet, &c. improvise. 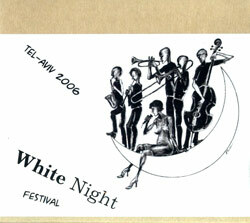 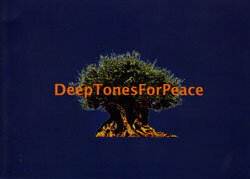 A telematic bass ensemble performing for peace in the Middle East, including Mark Dresser, Barre Phillips, Bert Turetzky, JC Jones, Thierry Barbe, Henry Grimes, Trevor Dunn, Lindsey Horner, &c.
Soprano saxophonist Shibolet performing solo and with the Between the Strings trio (JC Jones, Daniel Hofman, Nori Jacoby) live at the Tel Aviv Museum in 2006. 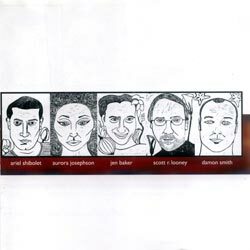 Dark and daring electroacoustic improvisation from the trio of baritone saxophonist Stephen Horenstein, bassist JC Jones, and electronic artist Loic Kessous. 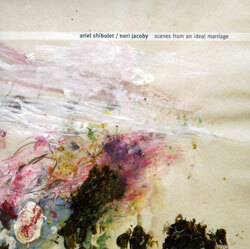 Kadima collective saxophonist Ariel Shibolet and 4 California Bay Area players in impressive and intense improvisation that make for an unusual and open-minded discourse. 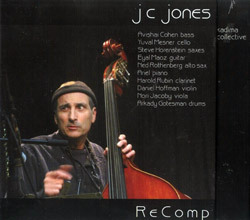 Recomposing works from improvised sessions around the world, bassist JC Jones works with an excellent set of players including Ned Rothenberg, Ayal Maoz, Harold Rubin, &c.